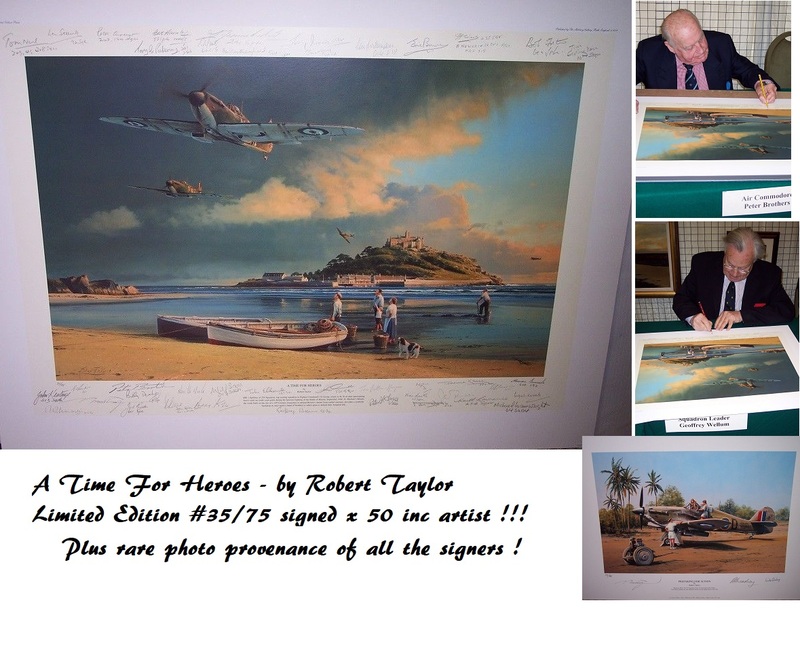 Rare cast signed photo of all the jolly characters from Only Fools and Horses. This collection would look stunning when matted and framed with an OFAH logo. Roger Lloyd-Pack (Trig) , Kenneth McDonald (Barman) , and Roy Heather (barman) are sadly no longer with us. David Jason - adds "Good Luck". - Comes with David Jason's compliment slip ! Roger Lloyd Pack - deceased. Kenneth McDonald (signed card - adds "Lovely Jubbley" ) - deceased. Obtained from OFAH convention and David Jasons agent. Comes with David Jason Compliment slip. 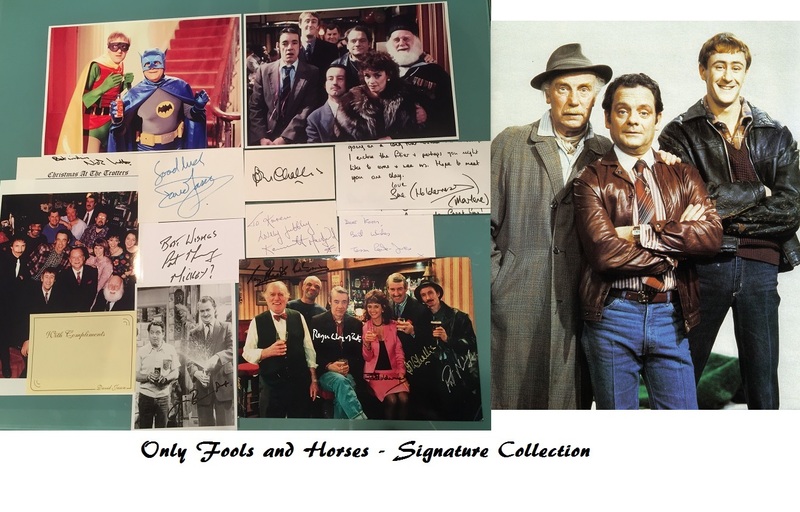 We will have more Only Fools signed items coming up soon. Please enquire.